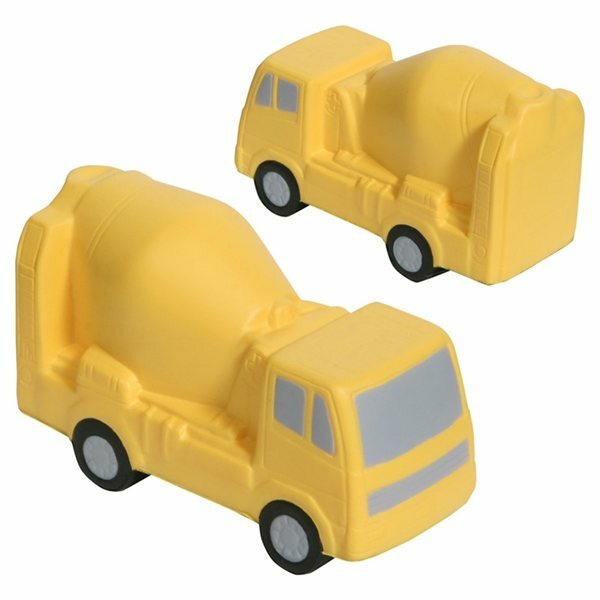 Concrete Mixer - Polyurethane stress reliever. They are very lightweight and incredibly nice. This is a perennial order for the WBL teams. Such a useful product! Wonderful item! Nice being able to personalize it. it is exactly what we needed. thanks We used these as holiday gifts and they were a hit.